Colombo, which overlooks the ocean, is the capital of Sri Lanka and, like most big Asian cities, reflects a mixture of traditional, colonial and contemporary influences – both architecturally and culturally. The city is far more modern than the rest of the country and boasts a number of 5-star hotels and world class restaurants. The evocatively named Singhalese Sports Club will be the venue for the 3rd Test. Choose your UK departure point and airline. You can fly non-stop from London Heathrow on Sri Lankan Airlines or one-stop via the Middle East or India from numerous UK regional airports. Upgrades to Business Class and/or stopovers available on application. 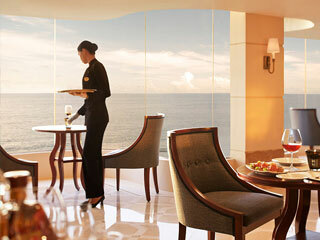 On arrival in Sri Lanka, transfer to the Taj Samudra Hotel, for a 6 night stay. This evening we will host our ‘Welcome’ Cocktail Party – a chance to meet the rest of your group. Canapés and drinks included. Return transfers to the stadium included. This evening we will host our celebratory end of tour dinner. Includes 3 courses and drinks. Today we say goodbye as we transfer you to the Bandaranaike International Airport for your flight home (most arrive in the UK on the same day). 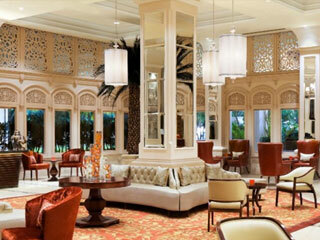 The luxurious Taj Samudra is ideally located just a short stroll to the city centre for shopping and entertainment. 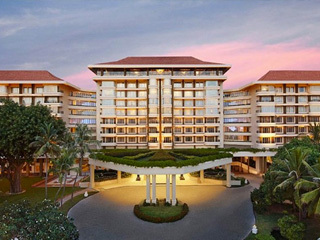 Spread across 11 acres of beautifully landscaped gardens, the hotel also boasts a peerless view of the Indian Ocean and the Galle Face Green, a hallmark of Colombo. 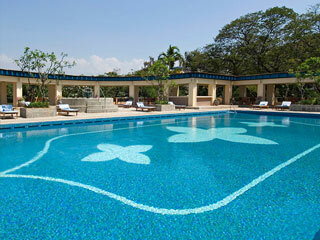 Facilities include a swimming pool, gym, squash courts and jogging track. Your upgraded club room includes complimentary evening cocktails in the Taj Club Lounge.